Our Hatfield accommodation comprises one room configuration that offers a high level of standardized service and amenities throughout the hotel. Standard Rooms are pool, garden or street facing, and have en-suite bathrooms with a separate shower. 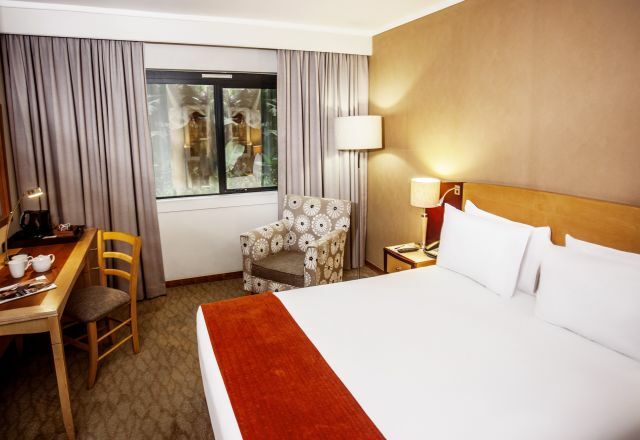 A host of in-room amenities are offered in each room, including tea and coffee making facilities, television with DStv, complimentary WiFi and other facilities to enhance your stay.